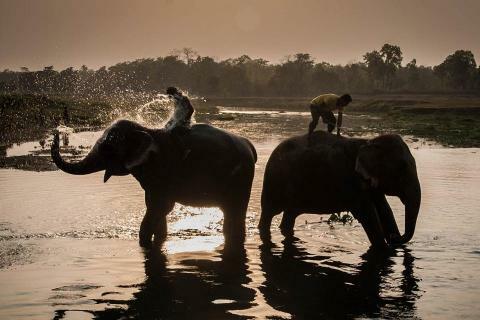 Bardia, which is the Tharu word for "herder," is one of the finest wild areas of Nepal. It is flawless in respect of its natural beauty and faunal diversity. 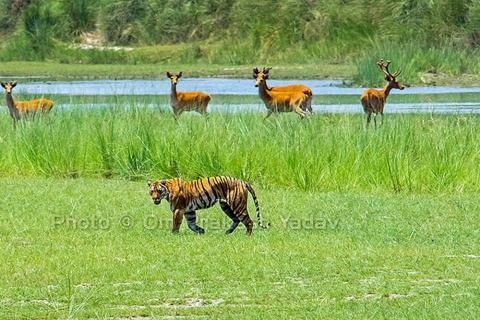 The Bardia National Park covers an astounding 968 sq. km, making it the biggest national park in Nepal's Terai region. 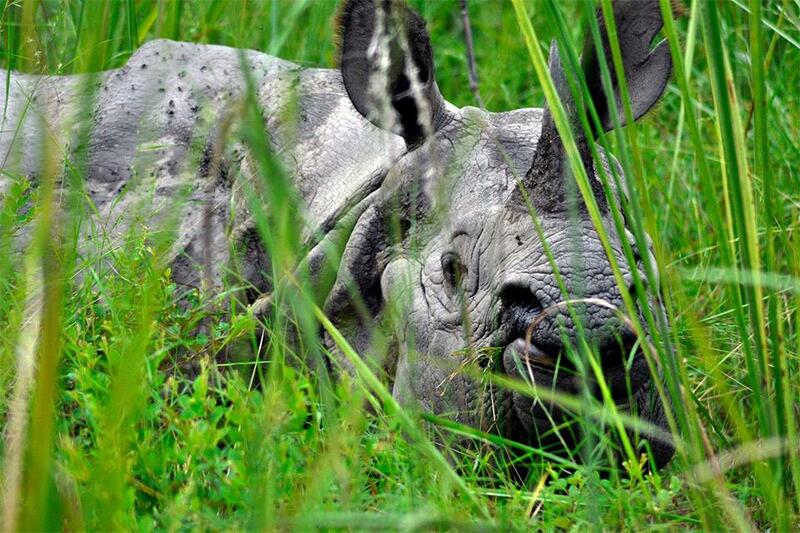 Similarly, another stunning wilderness sheltering the far-western Terai region of Nepal is the Shukla Phanta Wildlife Reserve covering an entire area of 305 sq. km of open grassland, forests, riverbeds and tropical wetlands. These areas are significantly paramount to the wildlife passionate who adore to disappear in the wilderness and researchers as well. Suklaphanta Wildlife Reserve the open grassland is a perfect setting for amusement review and wilderness safari for guests. 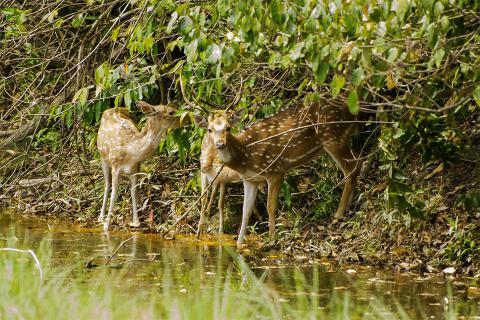 The Royal Shuklaphanta Wildlife Reserve in Mahendranagar is a tremendous area of plain meadows and Sal woodlands. The park that was initially saved as a hunting reserve was later changed over into an untamed wildlife reserve to secure swamp deer. The hold now protects just about 2,000 swamp deer, wild pigs, panthers, jackals, langurs and rhesus monkeys. You can achieve Suklaphanta Wildlife reserve either through drive or flight from where the regional headquarter is just eight kilometers south. Another choice is to travel to Dhangadi from Kathmandu and after that drive to the wildlife reserve by means of Mahendranagar. After you arrive at the Nepaljung airport, you will be received by our airport personnel. Then you will proceed towards Thakurdwara, Bardiya. After reaching Bardia, you will have time to refresh yourself and later there will be a guided tour to Tharu Museum which is a preserved traditional Tharu home with paintings hanging on the walls and woven baskets in the ceiling. After breakfast, we head on to Bardia National Park where we will be spending our entire day doing jungle safari. We will mainly roam around the tiger and rhinoceros observing their behavior and feeding habit, likewise visiting the birds and other local animals of the national park. Today, there will be a guided tour around the National Park to watch the beautiful birds that have flourished in the jungles pristine environment. Likewise, if you want to catch a look at the gharial and crocodiles, the crocodile center is where you will be going to watch them basking in the sun. Additionally, there will be an elephant back ride along the jungle from where you will be able to enjoy the view around the park and capture photographs as well. In the morning after having breakfast, we dive towards the camping site at Babai valley named after the Babai River. There will be a walk in the riverine forest where we will spot some rhino and birds. As the place is rural and isolated, no resorts can be found and hence we have to camp on our own for the night. Camping at Babai valley including 3 meals a day. In the tranquil atmosphere in the morning, we head out to the Babai River and enjoy fishing for 2 or 3 hours but have to be cautious not to go too near to the bank as we fish. We then drive towards Mahendranagar and have our lunch on the way at Chisapani. We appreciate the aesthetic scenery of Ghodaghodi tal (a famous lake in the far-western region of Nepal) on the way as well. Early in the morning, we head out for jeep safari in Sukla Phanta Wildlife Reserve. We visit around the famous grassland, lakes and the ancient Tharu village inside the reserve. The wilderness of the area is appreciative as we watch the wild animals run and play in the area. In the evening, we can go to the suspension bridge and relish the surrounding atmosphere. This will be the final day of our trip as we return to Kathmandu. After breakfast in Mahendranagar, we set out towards Dhangadi Airport and board on a flight to Kathmandu. You can visit around Kathmandu in the afternoon and finally divert to your next destination. Accommodation on Twin/double sharing basis on Resort or similar for 3Nights at Bardia and 2Night at Shuklaphanta. All necessary camping equipment and arrangement in Babai valley for one day.